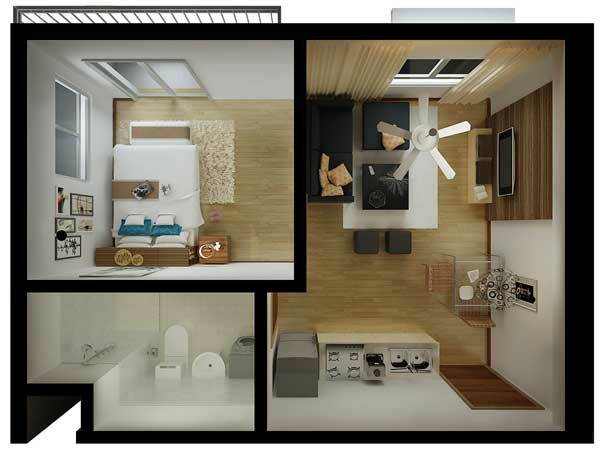 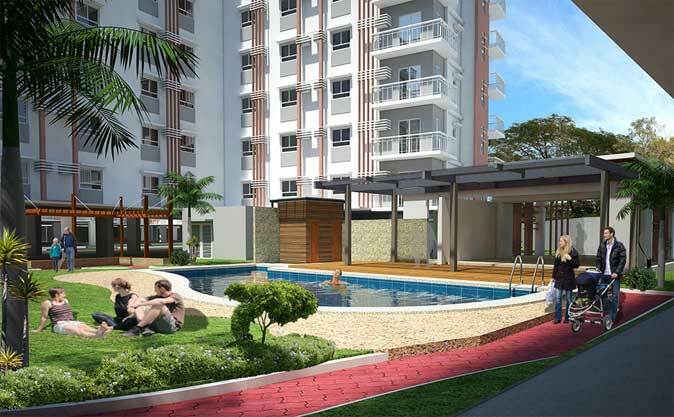 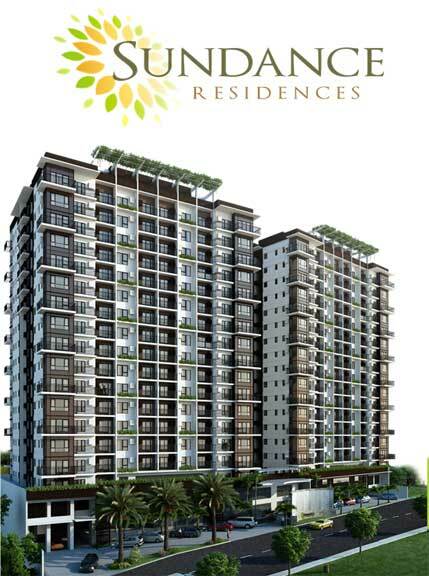 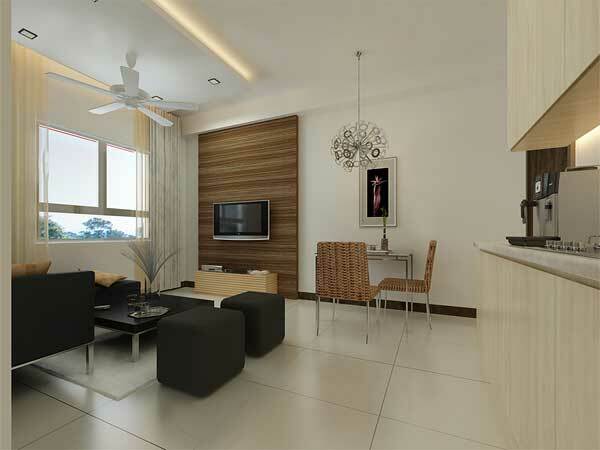 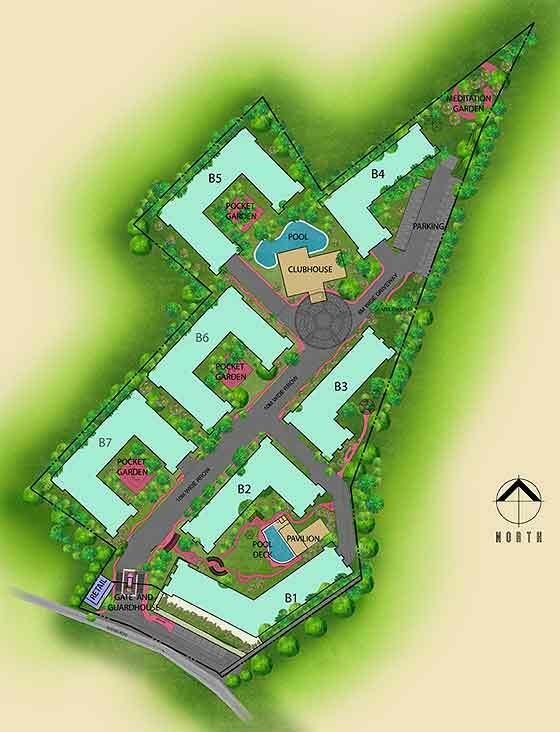 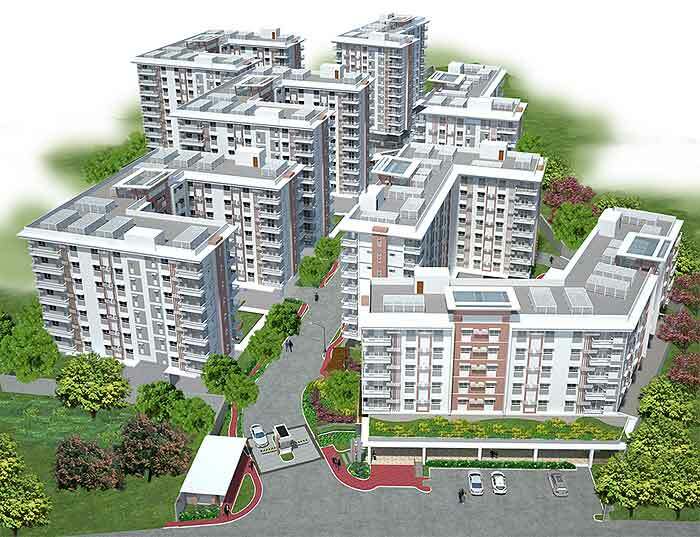 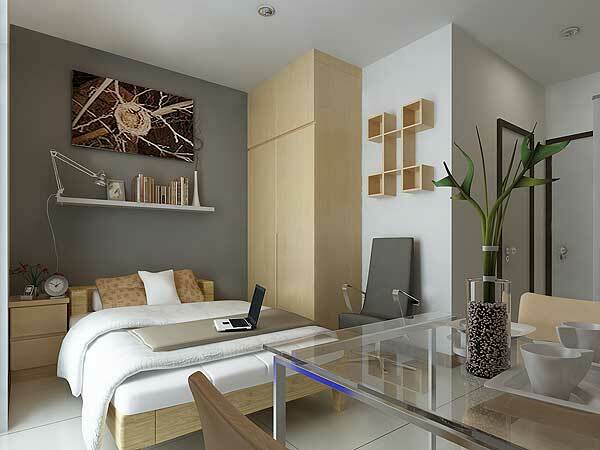 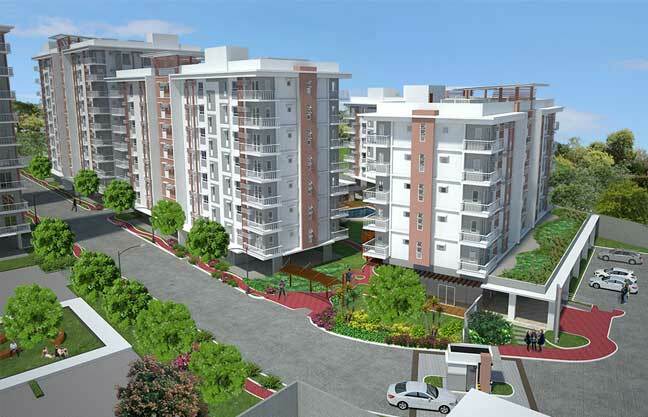 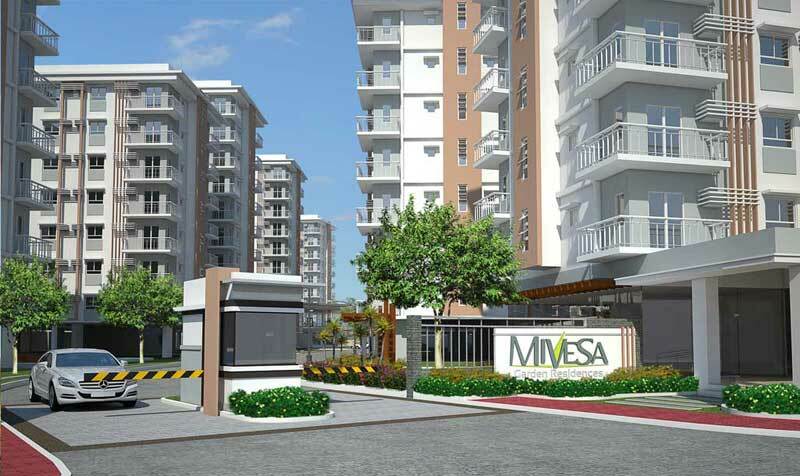 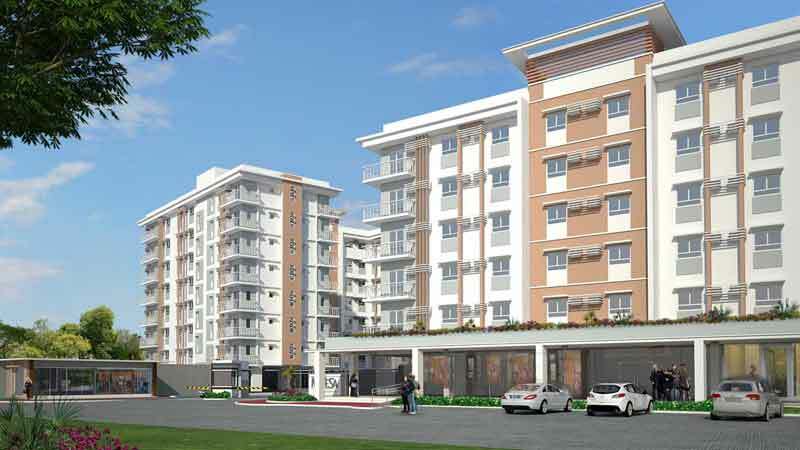 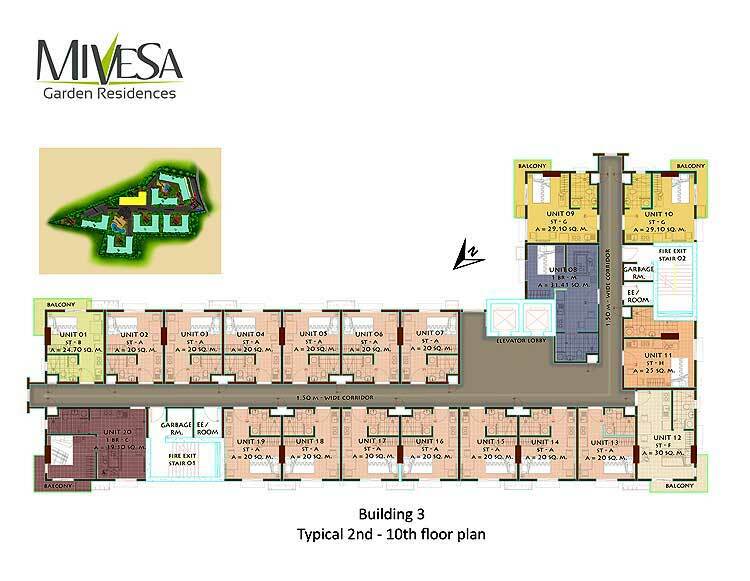 MiVesa Garden Residences Condominium - Cebu Properties for Homes and Investment. 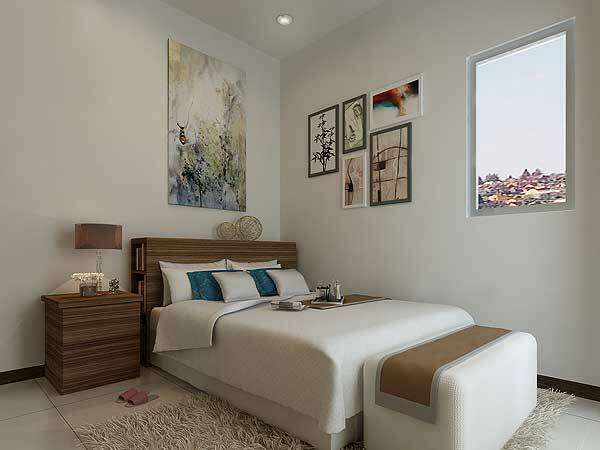 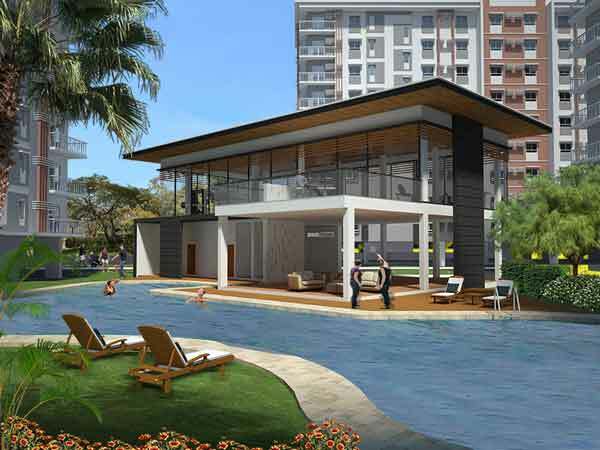 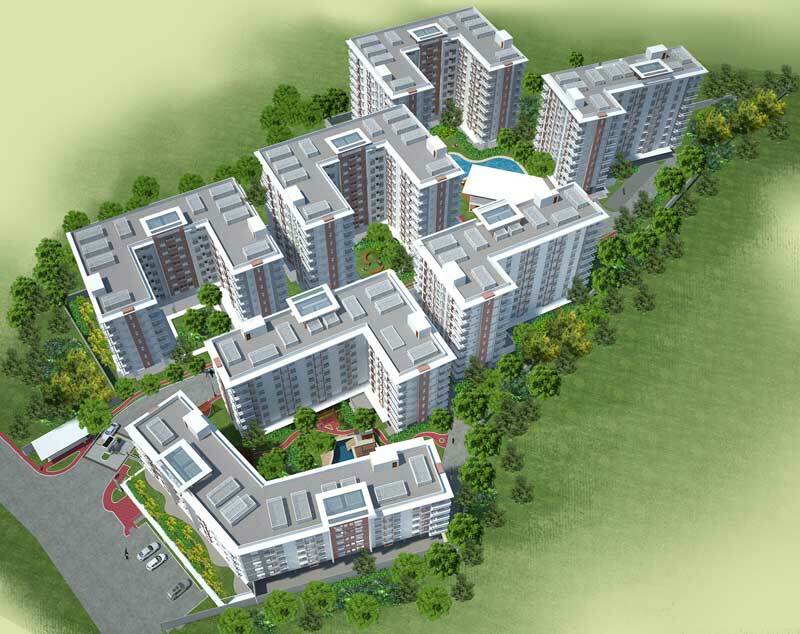 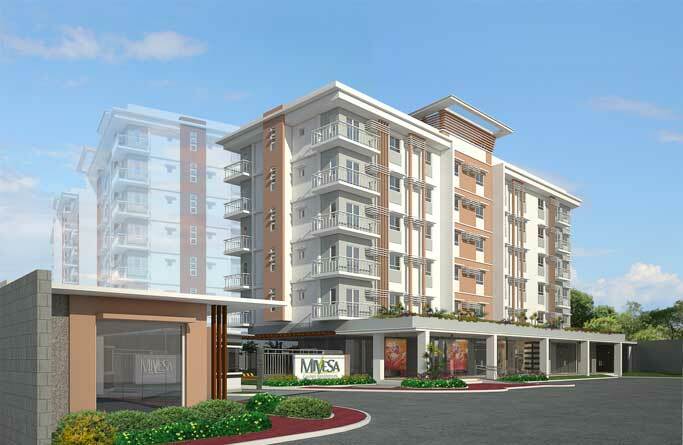 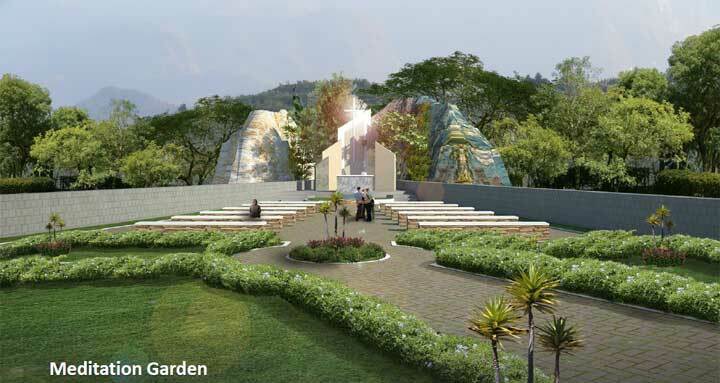 MiVesa Garden Residences, A NEW Investment in Cebu is about to RISE. 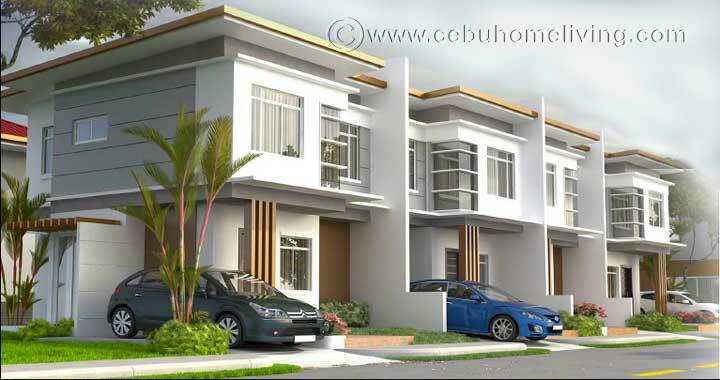 A conservative and safe investment in Real Estate in Cebu. 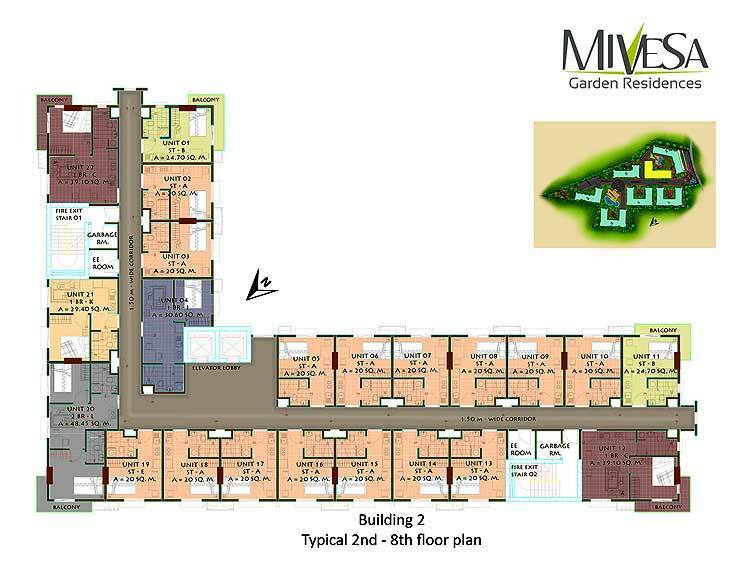 Very affordable, elegant estate, superb location, great views, zen concept, everything to be at home ease to you are found in there, MiVesa Garden Residence. 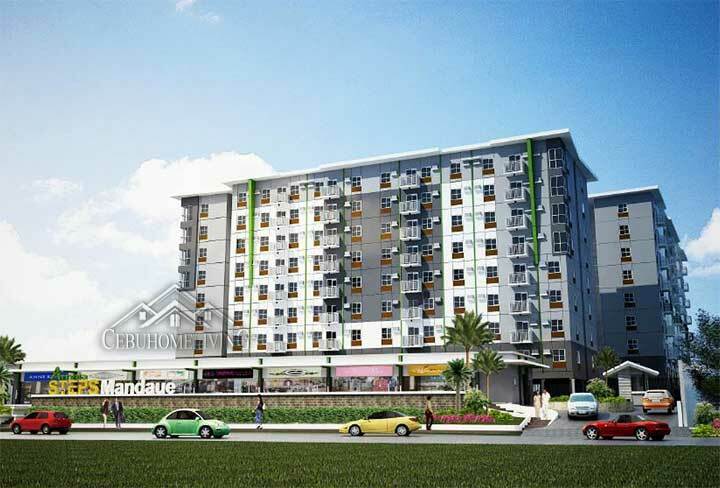 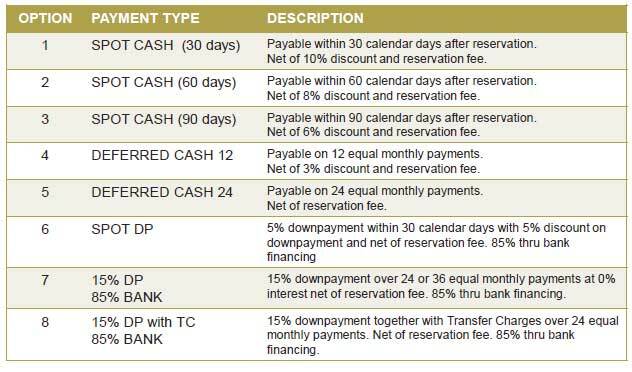 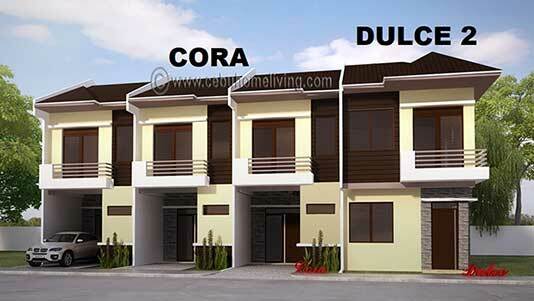 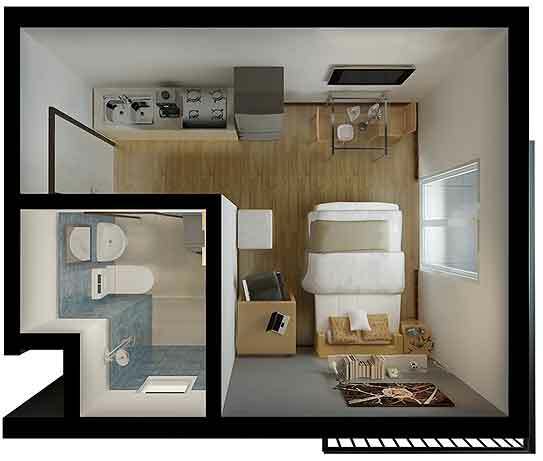 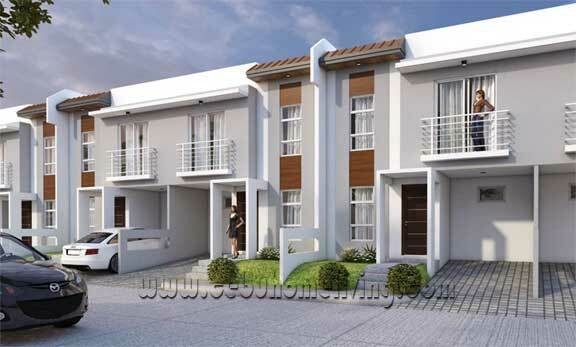 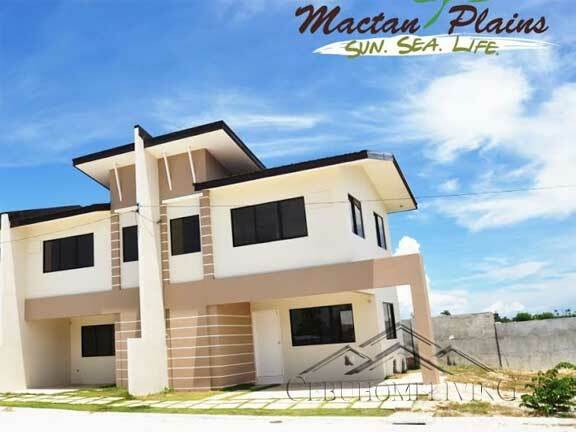 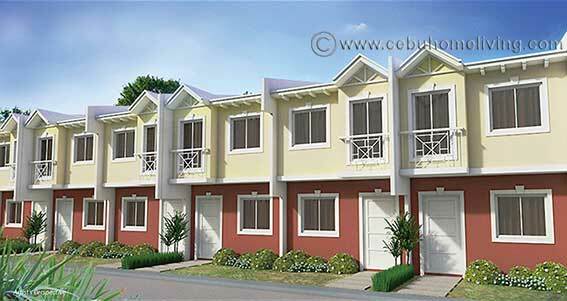 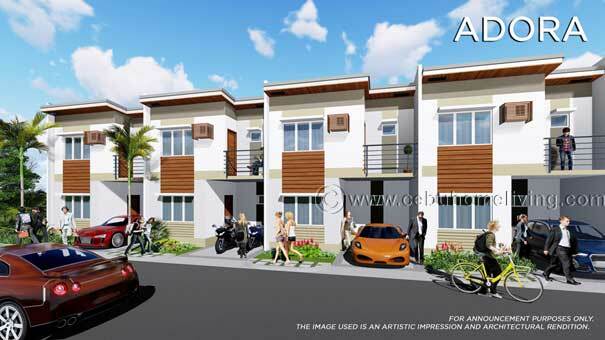 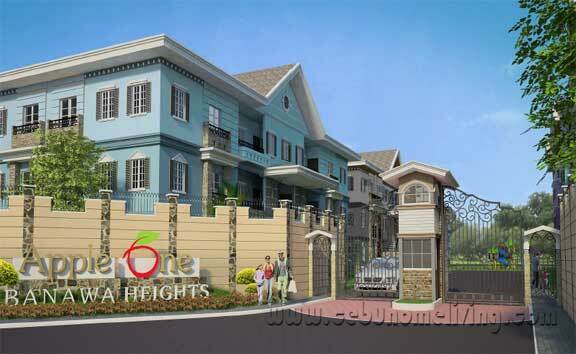 A Cebu great properties to invest earlier since value are rising exponentially. 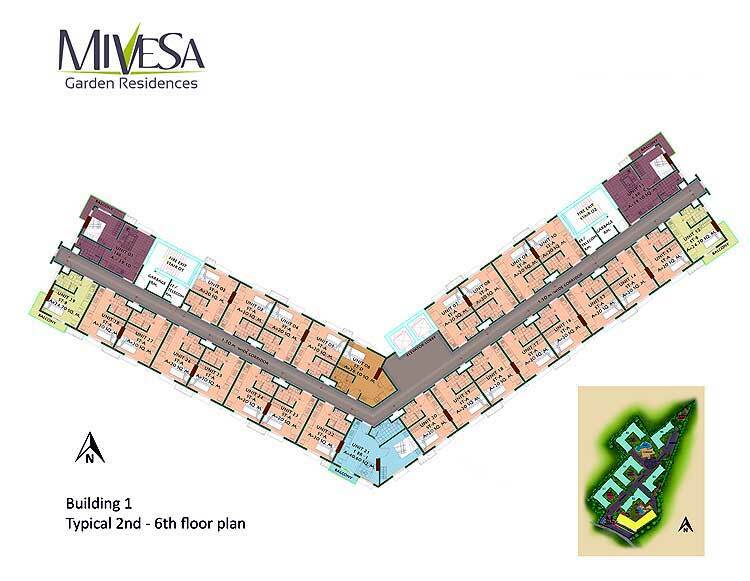 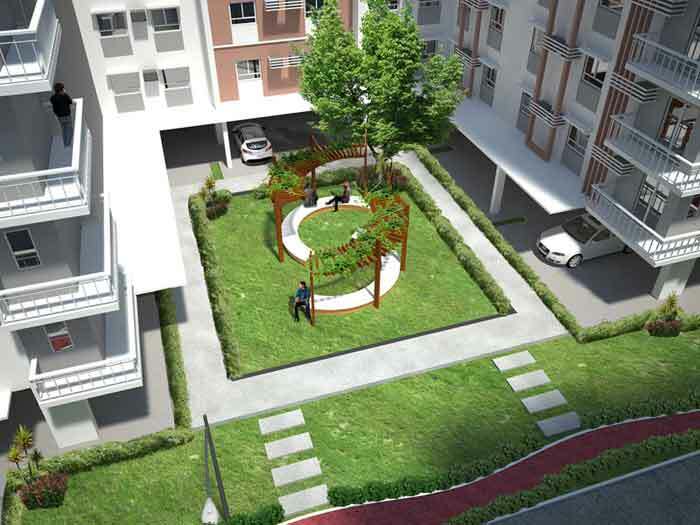 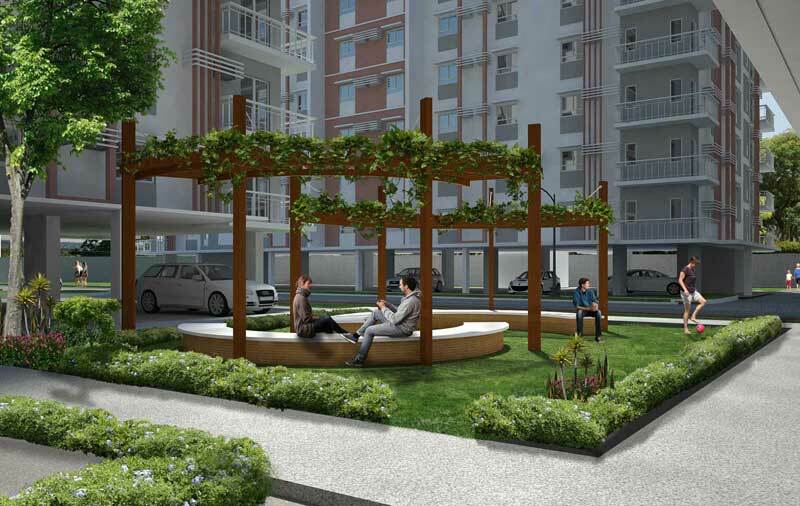 At MiVeSa Garden Residences, the grass is greener on your side. 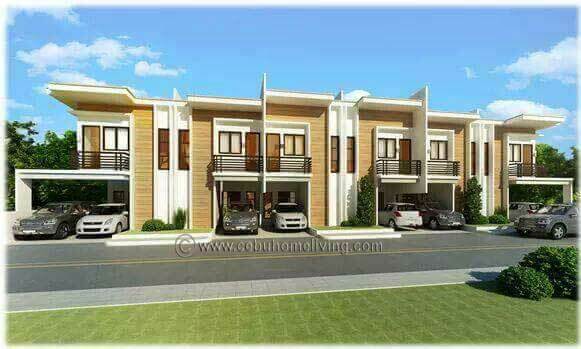 Buildings are designed in contemporary architecture using clean straight lines.